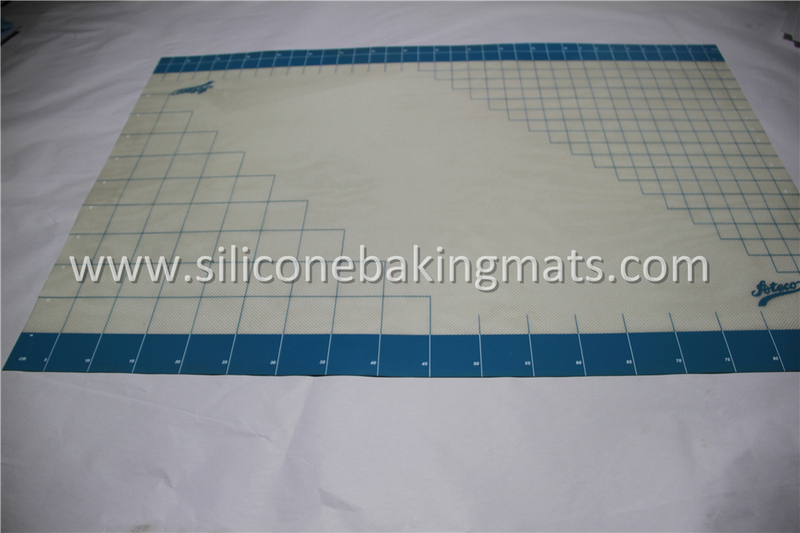 Large Silicone Pastry Mat refers to large size Pastry mat which is larger than full size sheet - 420mmx620mm ( 16.5'' x 24.5'' ). 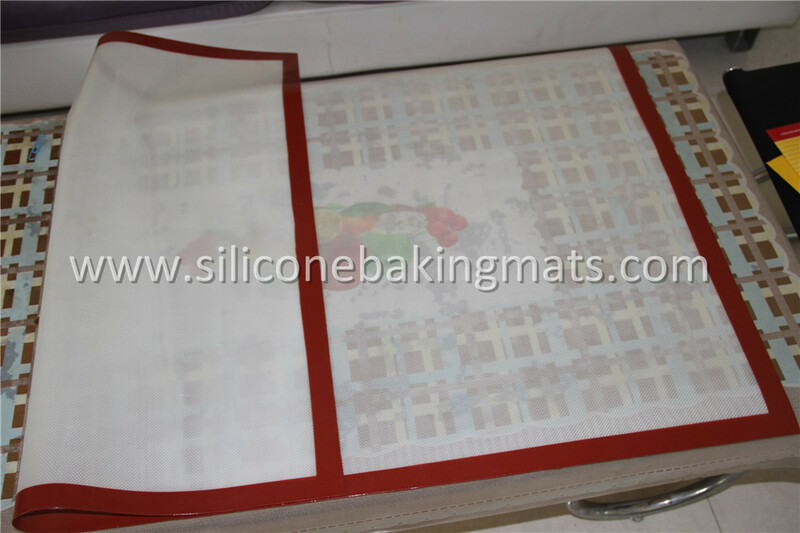 Extra Large Silicone Pastry Mat is made of food grade silicone and reinforced with Fiberglass thin fabric. 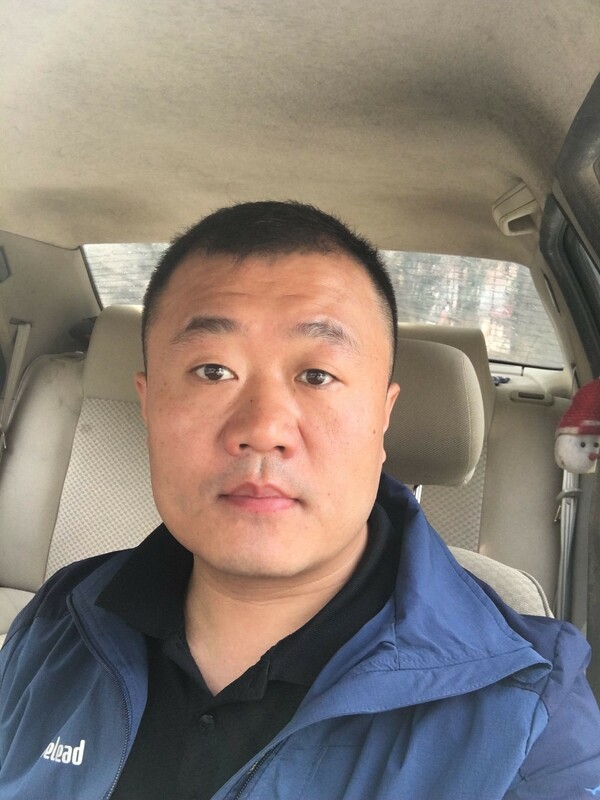 The thickness is 0.4mm and unit weight is 540g/m2. 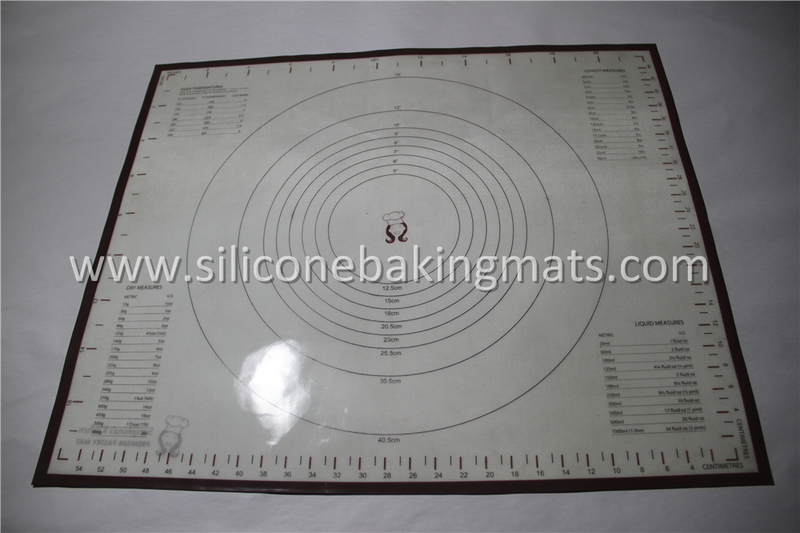 Extra Large Pastry Mat can be used as baking mat, work mat, counter mat, dough rolling mat, oven liner, fondant/pie crust mat. Extra Large Silicone Mat is NSF, FDA, LFGB and DGCCRF certified and can be used more than 2,000 times. 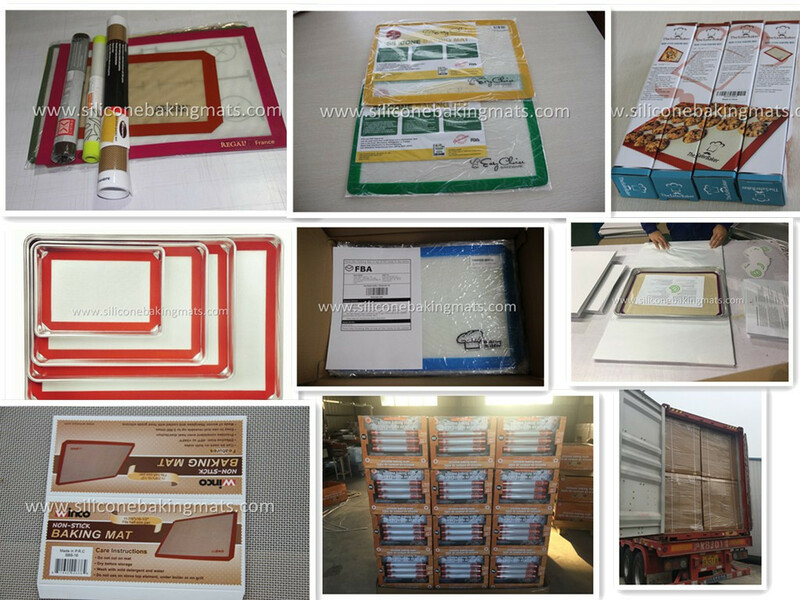 Looking for ideal Extra Large Silicone Pastry Mat Manufacturer & supplier ? We have a wide selection at great prices to help you get creative. All the Extra Large Pastry Mat are quality guaranteed. We are China Origin Factory of Extra Large Silicone Mat. If you have any question, please feel free to contact us.